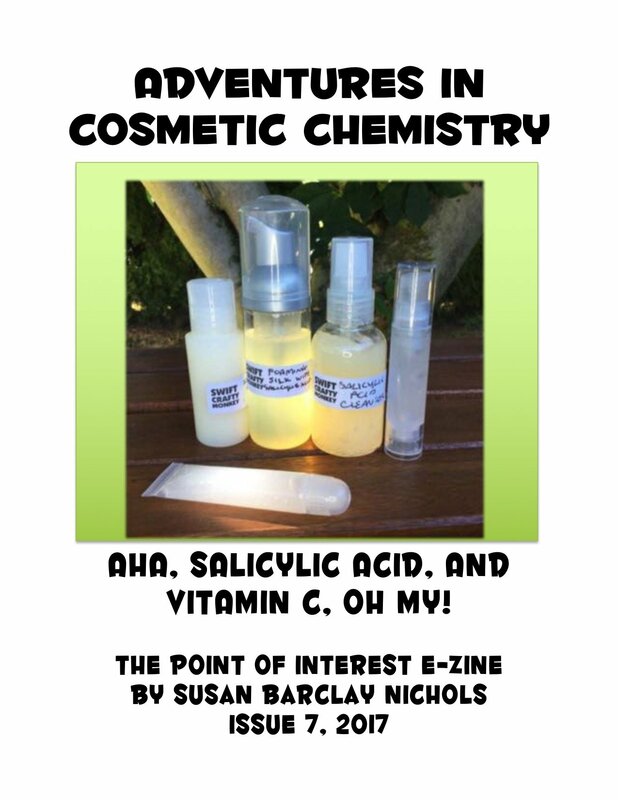 Home / e-zine / AHA, Salicylic Acid, Vitamin C – Oh my! 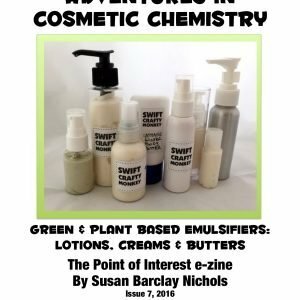 View cart “Green & plant based products” has been added to your cart. 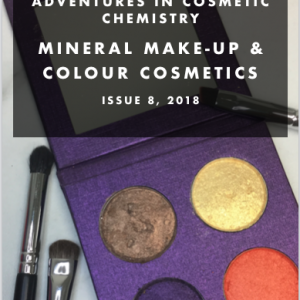 AHA, Salicylic Acid, Vitamin C – Oh my! 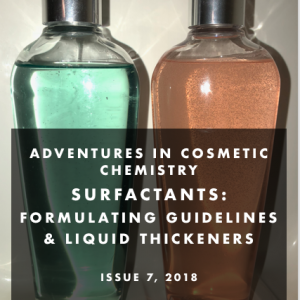 I’m so excited about this new e-zine on AHAs, salicylic acid, and Vitamin C with 48 pages of brand new formulas and write ups! 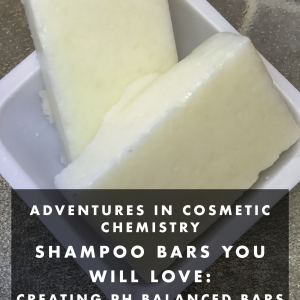 I’ve been working with these ingredients for almost 18 months to ensure you’re getting the most awesome formulas I can create.